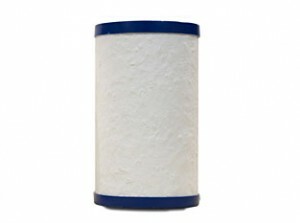 Replacement cartridge for the Water Guardian drinking water filter made by CB Tech. Certified by NSF to effectively reduce a wide range of contaminants including THMs, Lead, Cysts and Chlorine that may occur in Metro Vancouver’s drinking water. Also recommended for use where drinking water is disinfected with chloramine. 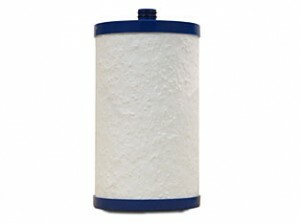 Replace approximately every 9 months, after 750 gallons or if water flow slows significantly, whichever comes first. 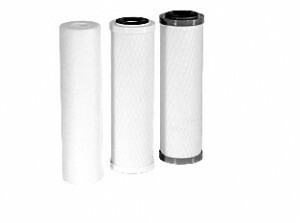 Replacement cartridge for CB Tech’s CB-VOC-S stainless steel filter (CB non-arsenic series). Certified by NSF against a wide range of contaminants including THMs, Lead, Cysts and Chlorine that may occur in drinking water in Metro Vancouver. Replacement set (specifically for Metro Vancouver drinking water conditions) for Triple-Stage Under Sink and Counter Top drinking water filters. Replace approximately every 9 months, after 750 gallons, or if water flow slows significantly, whichever comes first.